The Mole St. Nicolas sewing students recently took theoretical and practical exams. The written exam (photo above) tested their knowledge of sewing, and consisted of multiple choice, true/false, and short answer questions. 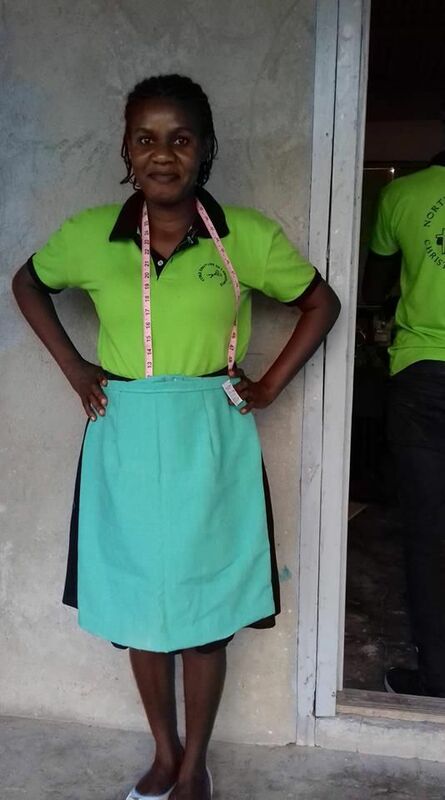 The students made skirts for the hands-on practical exam. Overall, the students did very well and Professor Vilsaint is pleased with their progress. Students taking the theoretical portion of the exam. 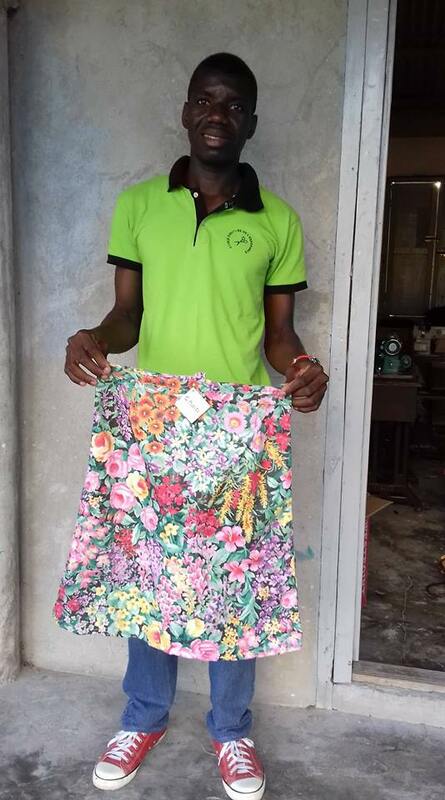 Here's some pictures of the skirts they made.